The city of SeaTac is more than an airport (and parking and hotels for said airport). SeaTac has no shortage of parks, indoor and outdoor activities, retail and services. Of course, it also has many great, well-kept residences for families large and small. Commuting downtown from SeaTac does not require a long car trip if you take the Light Rail from SeaTac/Airport Station. However, the city is not pedestrian-friendly overall, as many residential areas lack sidewalks. A car is necessary for most daily activities. 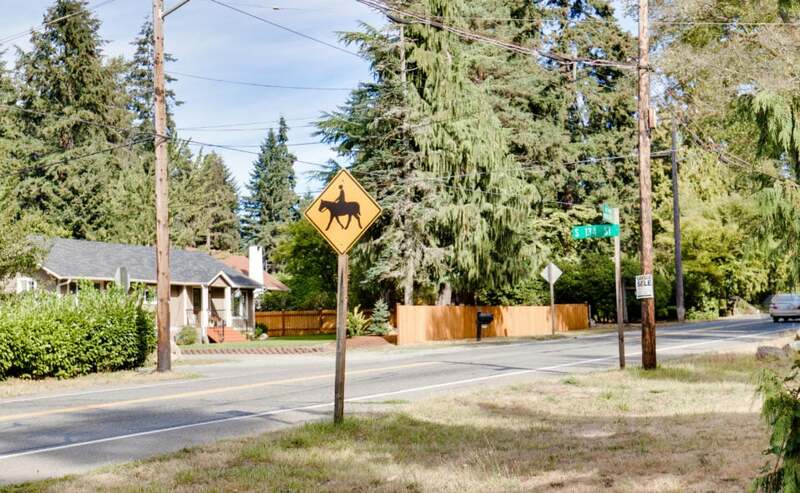 Homebuyers who want to live in an area with a semi-urban feel around them and still have access to the big city will find SeaTac convenient, charming and affordable. Naturally, it's a good option for those who travel a lot for work, too. Westfield Southcenter (Tukwila): A sprawling shopping mall, that makes for great people-watching as well as one-stop shopping. Jasper's Coffee (McMicken Heights Location): A cozy cafe with personable staff, an inviting atmosphere and simple sandwiches during the day. North SeaTac Park: An active community center, disc golf course, playfields, a botanical garden and lots of green space. Copperleaf Restaurant: A nationally acclaimed farm-to-table dining experience at the Cedarbrook Lodge. 8-bit Arcade Bar: A super fun spot with craft beer, pizza, a patio and tons of pinball and arcade games.